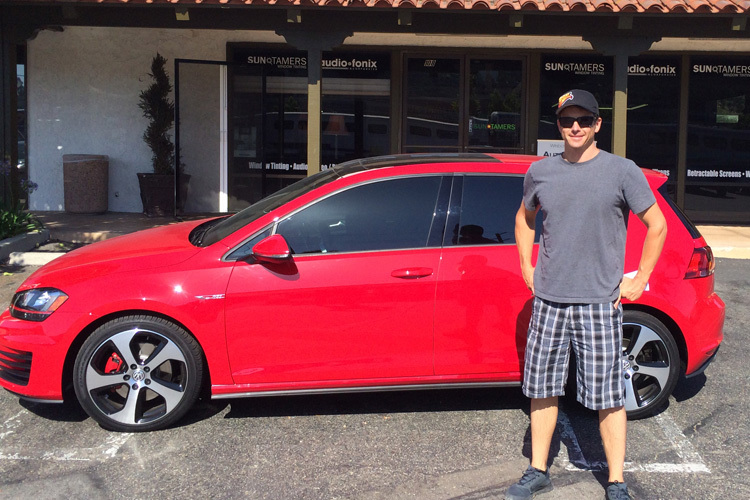 When we first met Dr. Porsche, he was hesitant to let us tint, let alone drive his baby. After he picked up his Porsche and inspected it very closely, he drove a way with a smile on his face. Now, we tint a new car of his every year or so. Thanks for trusting us with your babies, Dr. Porsche! Can’t wait to see you next year.